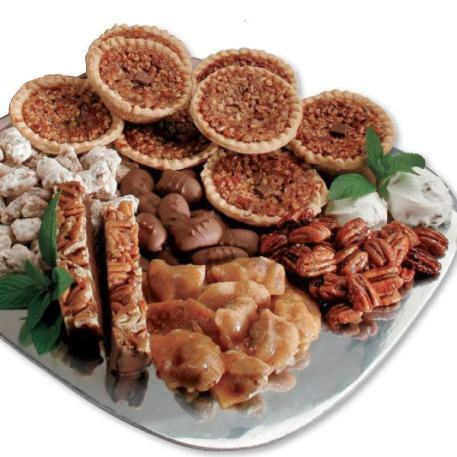 The perfect choice to please a crowd with a variety of Priester's favorite candies and baked goods. 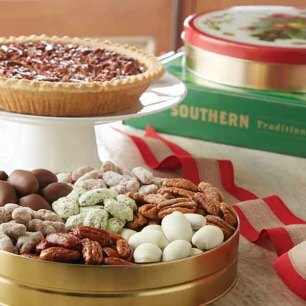 The bottom box opens to reveal four Old-Fashioned and four Chocolate Mini Pecan Pies. 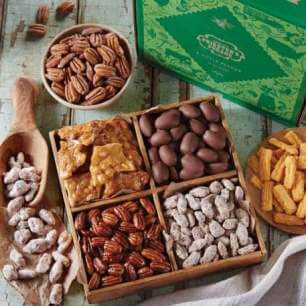 The top box is filled with Fiddlesticks, Honey Glazed Pecans, Frosted Pecans, Pecan Divinity, crunchy Pecan Brittle, and Milk Chocolate Pecans. 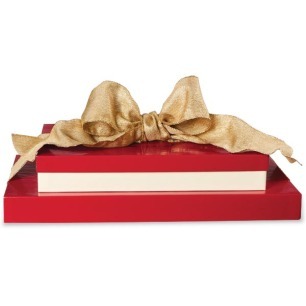 The Gift Box Tower will arrive stacked and tied with a festive holiday bow. I order these for my invalid brother who lives in a nursing home in Alaska. He is always so happy to get products from you. Each time I ask him what he wants, he responds with more. All the recipients of my Preister's Christmas gifts raved about how delicious they were. I'm very pleased. 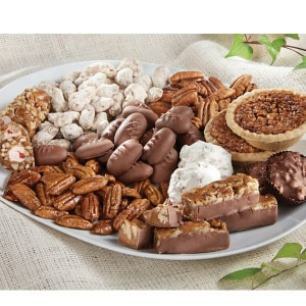 I gave this as a gift and the recipient could not stop saying how delicious everything was.